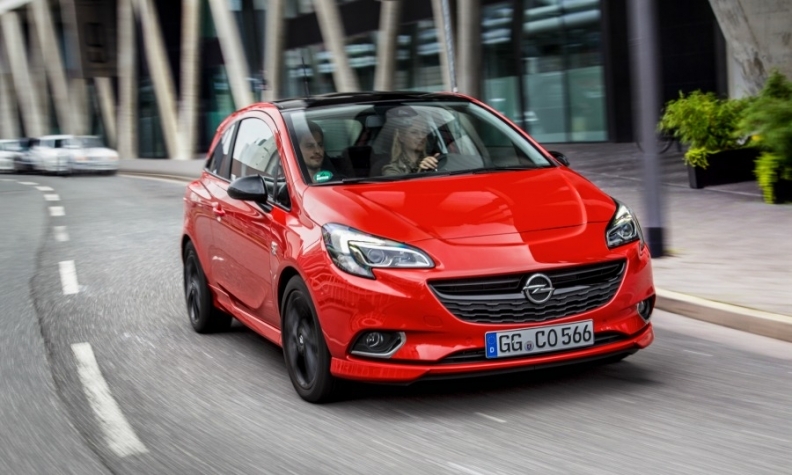 The Corsa is Opel's best-selling model. The current car is shown. Opel said a full-electric version of its Corsa will launch in 2020, a year after the conventionally powered new generation of the subcompact hatchback goes on sale. The Corsa EV will be a rival to battery-powered small cars such as the Renault Zoe. It will fill the gap left by the Opel Ampera-E, which is being phased out after PSA bought Opel from General Motors last year. In a statement, Opel said all versions of the Corsa will be built in its factory in Zaragoza, Spain, making the plant the first PSA Group factory in Europe to produce a full-electric Opel/Vauxhall model. Opel's announcement follows an agreement reached last month between the automaker and Zaragoza plant unions to reduce costs by measures such as a pay freeze. With the new generation, the Corsa will move from a General Motors platform to a PSA architecture developed to house electric and hybrids powertrains, as well as conventional engines. Opel sold 1,981 units of its only EV, the Ampera-e, in Europe last year, according to JATO Dynamics. The car is a U.S.-built sibling of the Chevrolet Bolt. Zaragoza will become the only factory building the Corsa, Opel's best-selling model with sales of just over 231,000 last year. The current model is built there and in Eisenach, Germany. Opel will transfer production of the Mokka SUV successor to Eisenach from Zaragoza in 2019 when the new Corsa is launched. As part of its PACE turnaround plan, Opel plans to offer electrified versions of all its product lines by 2024. The automaker will offer battery-electric or plug-in hybrid versions alongside models with internal combustion engines. By 2020, Opel will have four electrified car lines, including a plug-in hybrid version of the Grandland X SUV.